BSAC memberships are discounted for students. EUSAC is a very diverse club in terms of both its members and activities! There is a good mix of students from different disciplines plus PhD students, members of staff and graduates! We dive all year around. 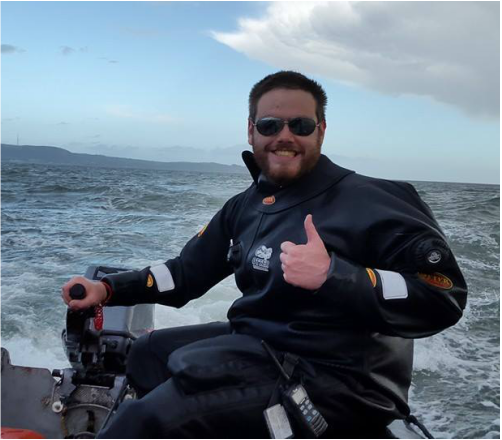 We dive around all of Scotland: East Coast, West Coast, Skye, Sound of Mull, Scapa Flow, Cape Wrath, Summer Isles, you name it! Dives include: Boat, shore, drift, night, scenic, wreck, walls, reefs, gullies. 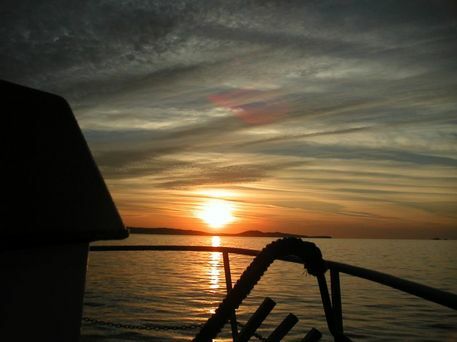 Trips: From an evening dive at St. Abbs to a week at Skye or Scapa flow. Accommodation: From tents to liveaboards. We honestly believe that the training we provide in EUSAC is second to none in quality and value! With EUSAC you can be trained from scratch to top level! Ocean Diver to First Class! 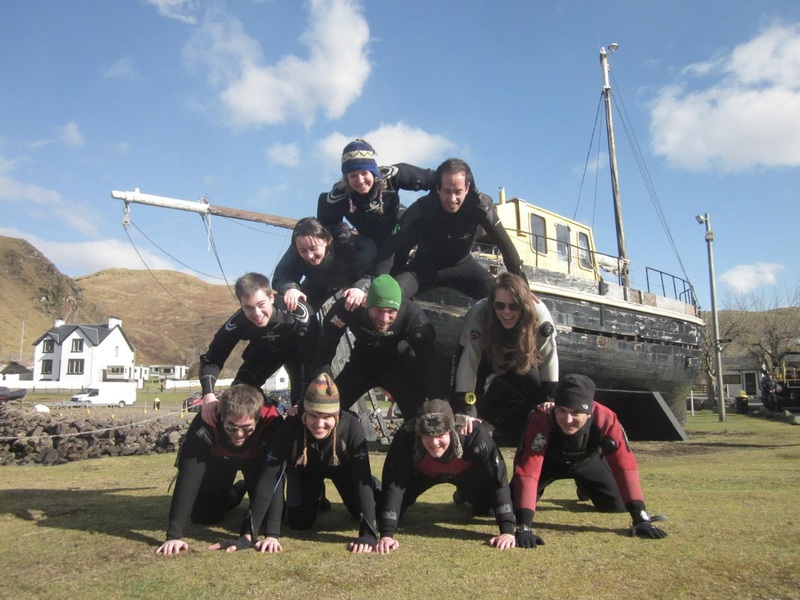 The EUSAC training calendar is very busy, the result being that every year we have dozens of divers achieving new diving (and instructor) grades! The club is very lucky to have high number of committed instructors ranging from Assistant instructors to Advanced and National Instructors, plus Instructor trainers! A number of Skill Development Courses are organised each year: Boat Handling, Advanced Nitrox, Search and Recovery, Practical Rescue Management, etc. Numerous instructor training events are organised with the South Scotland region. EUSAC is very social club. Trips are full of banter: fancy dress, fireworks, pub crawls, BBQs, drinking games, and much more. The club has a vivid social life all year round with regularly planned events for all tastes. Sound the dive sites, do chart work and navigation.